Khajuraho is a one of the ancient cities located in the state of Madhya Pradesh and has been among the most visited tourist locations in India, as large number of domestic as well as foreign tourists visit it every year. Due to this reason, we are offering this Khajuraho travel guide that will give all round information about the famous places like medieval Hindu and Jain temples to visit in Khajuraho. Have a look at the below mentioned famous tourist places in Khajuraho or places to visit in Khajuraho that are must see places and form an integral part of Khajuraho Tourism. Vishwanath Temple is situated in the north-eastern corner of the western group complex. It is the abode of stunning marble Shivalinga that is the prime deity, as the temple is dedicated to Lord Shiva. You will also find idol of Lord Brahma on the interiors of this temple. It was built in the 11th century and has a 6 ft high Nandi bull, which is seated on top of a wide platform with a sphinx-like expression. Chitragupta Temple is one of the temples that attracts large number of tourists every year and situated in the eastward direction facing rising sun. It was built in 11th century, the temple is dedicated to Sun God, who is also called as Lord Surya. 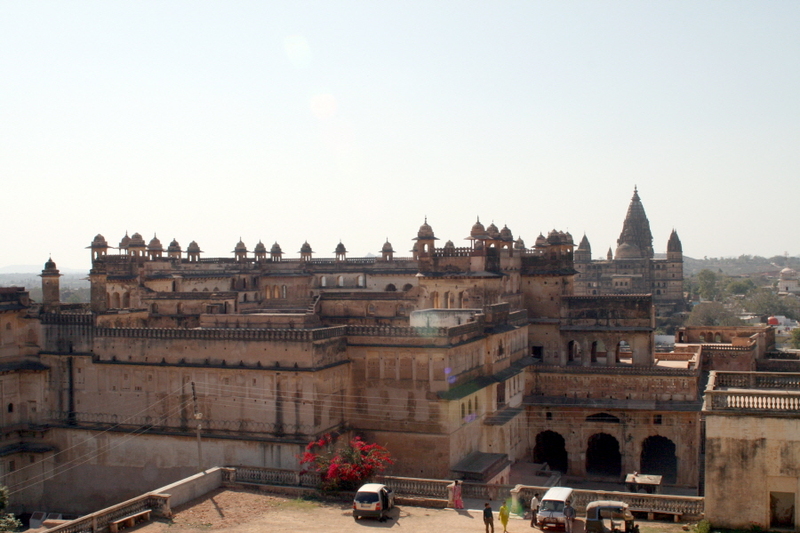 It has beautiful walls have carvings of hunting scenes, elephant fights, dancing girls and various our ancient images. It is a must visit tourist location, if you are visit Khajuraho. Kandariya Mahadev Temple was built between 1025 – 1050, which is dedicated to lord Shiva and is the first to be made on the general platform. This huge shrine depicts the Chandela art and has 5 part design that comprises of Mahamandapa, Pradakshina, Ardhamandapa, and Garbha Griha supported with pillars. There is a tower that is present in this temple, which has height more than 100 ft. It is very well- decorated with 800 images on the walls comprising of goddesses, gods and women. It is considered as the most convenient and appropriate way to reach this city. 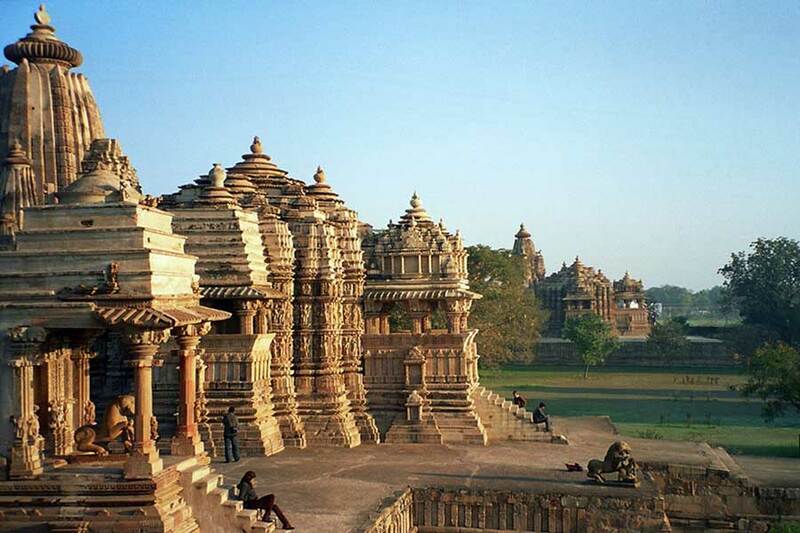 Khajuraho is very-well connected with all the major Indian cities like Delhi and many other. It has domestic terminal for large number of flights to various destinations on regular basis. You can get connecting flights to major international destinations from Delhi, which makes your journey much comfortable. Khajuraho is very well connected with all the major cities like Delhi, Agra. Gwalior and many more. You can reach this place by taking trains from all the major cities of India. Traveling in train is a wonderful experience and will surely make your trip to Khajuraho is perfect in all respect. 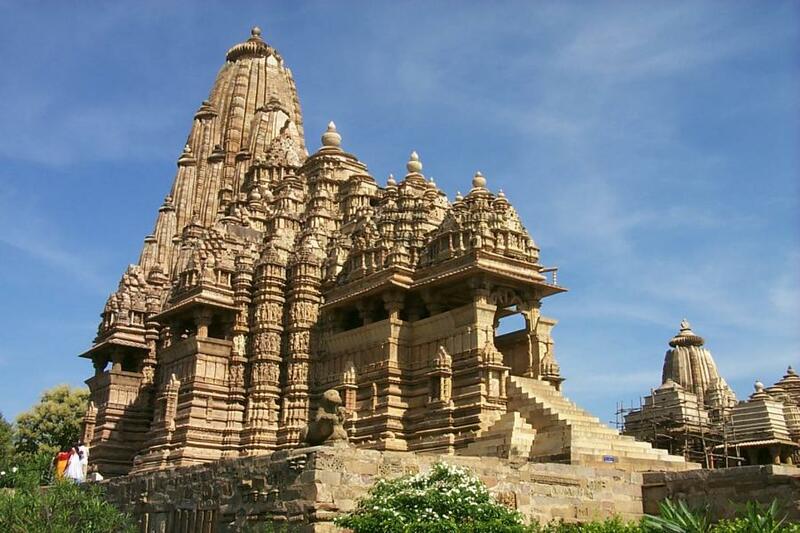 Khajuraho is very well connected with all the major Indian cities and has a vast network of roads. To make your ride comfortable and to visit all the tourist attractions in and around Khajuraho, you must hire a car rental service.